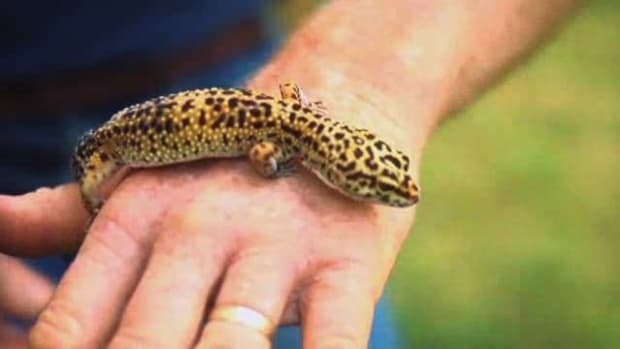 Dogs and cats are so yesterday! 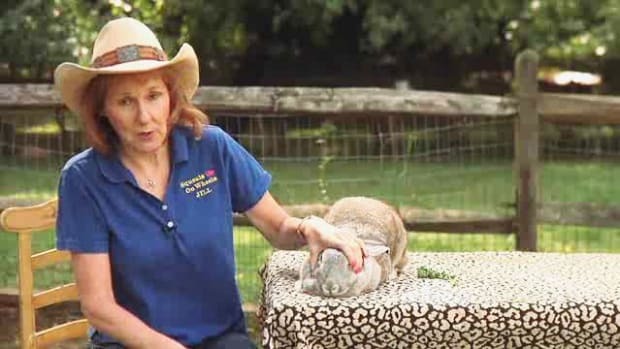 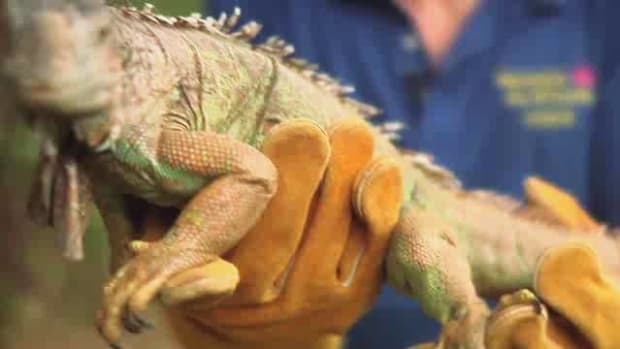 Learn about exotic animals from the owners of the Squeals on Wheels traveling pet zoo in these Howcast videos. 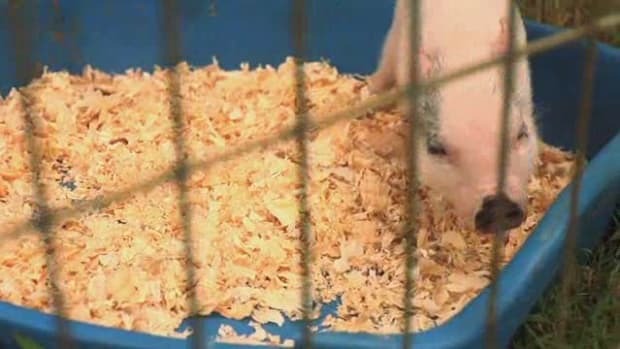 Squeals on Wheels is an award-winning, family-owned and operated traveling petting zoo. 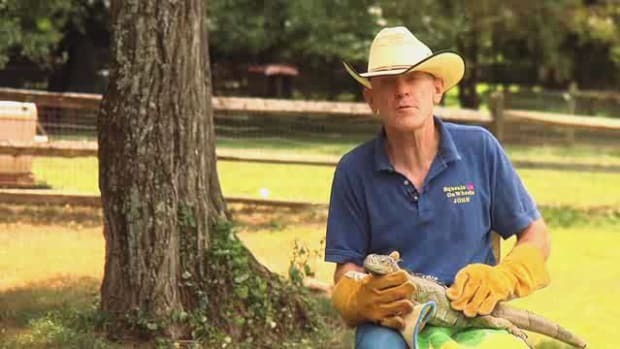 The Phillips family has been serving the Washington D.C. metro area since 2006. 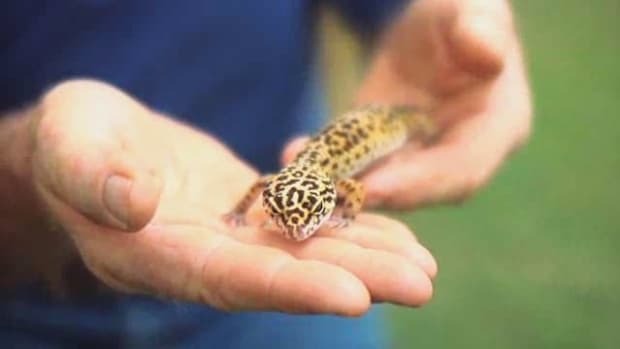 Squeals on Wheels has the largest collection of miniature animals, reptiles and more in the area and is the leading provider of children's entertainment. 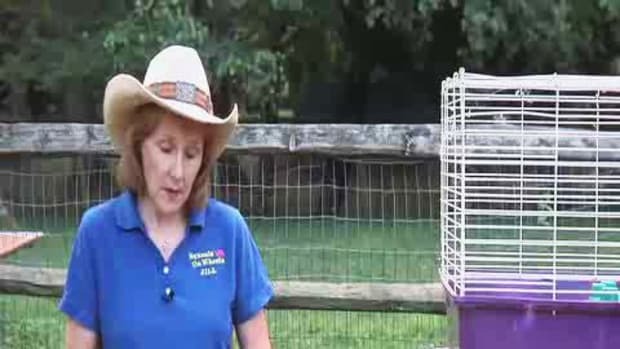 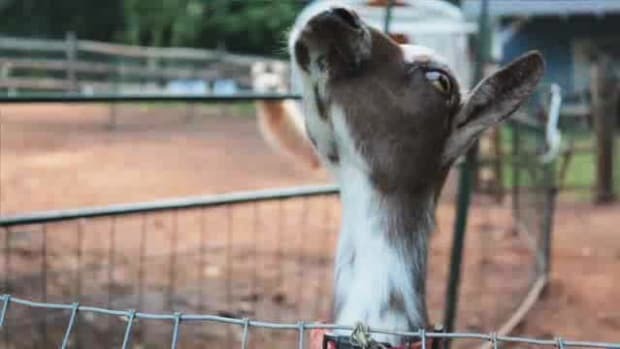 The Squeals on Wheels farm includes a wide variety of animals big and small, including teacup pigs, llamas, alpacas, reptiles, doves and rabbits. 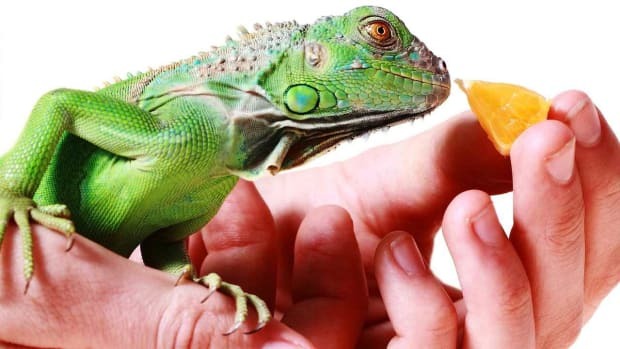 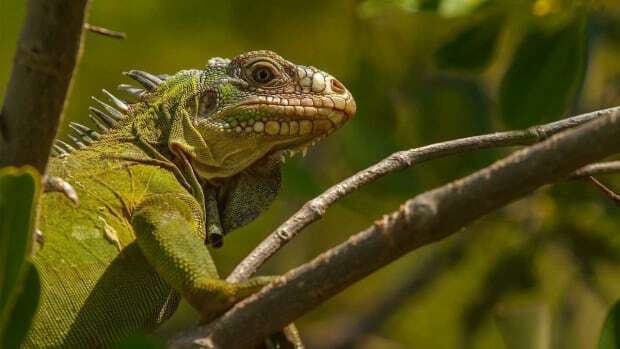 Does a Lizard Make a Good Pet? 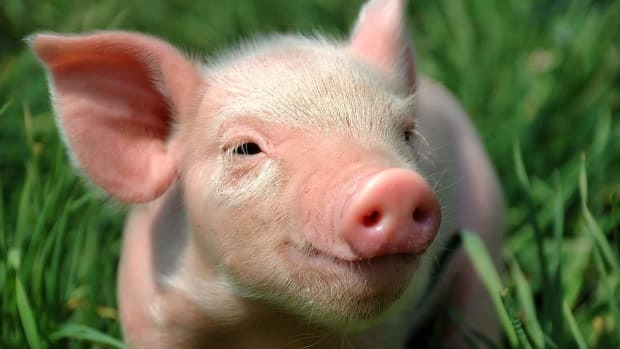 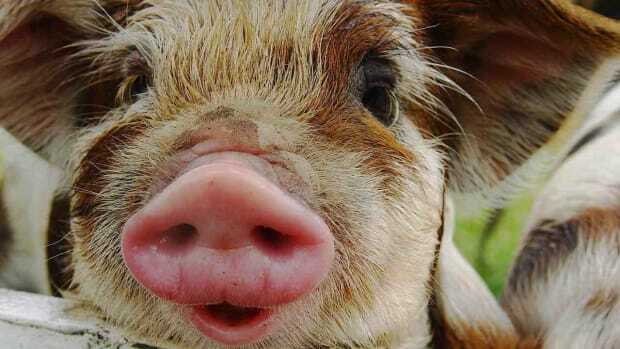 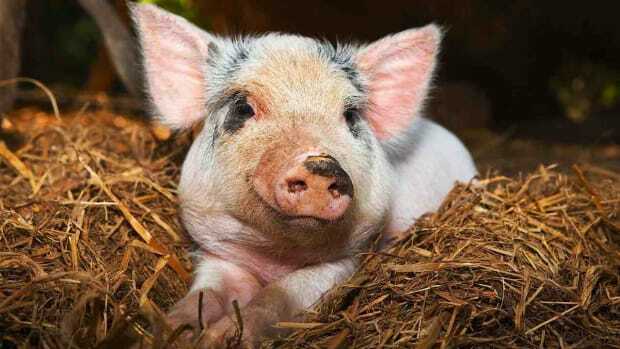 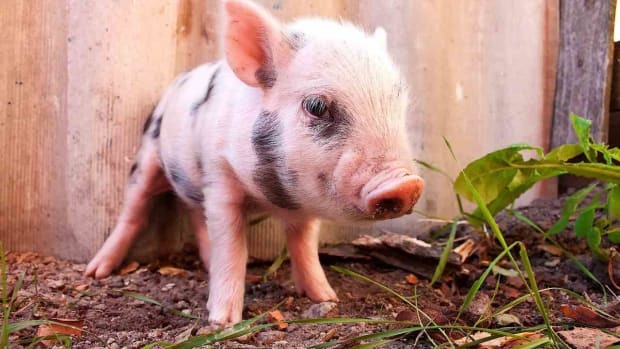 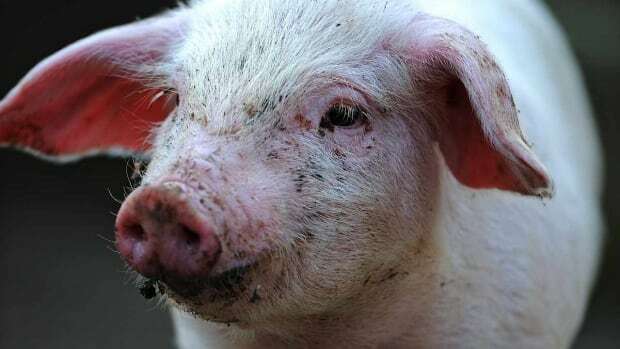 Does a Teacup Pig Make a Good Pet? 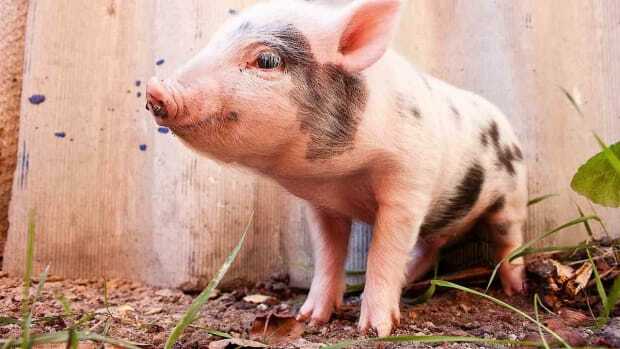 How Big Do Teacup Pigs Get? 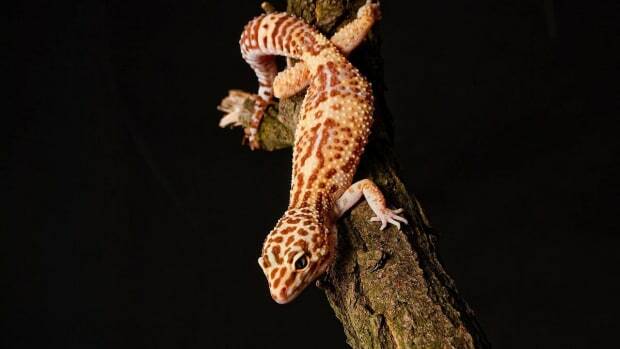 How Do Leopard Geckos Compare to Other Geckos? 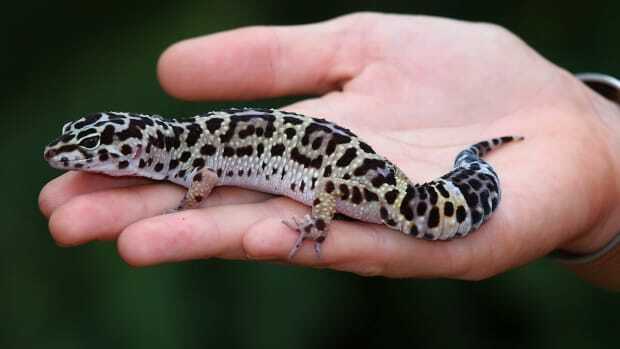 How Does a Leopard Gecko's Tail Function? 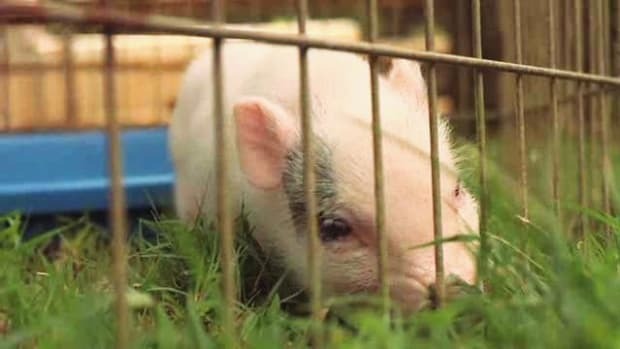 Is it Legal to Keep a Teacup Pig in a City? 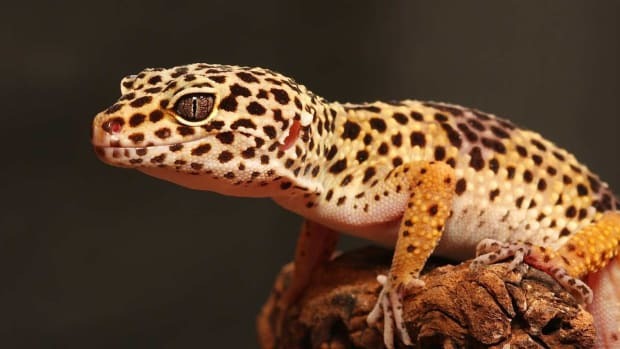 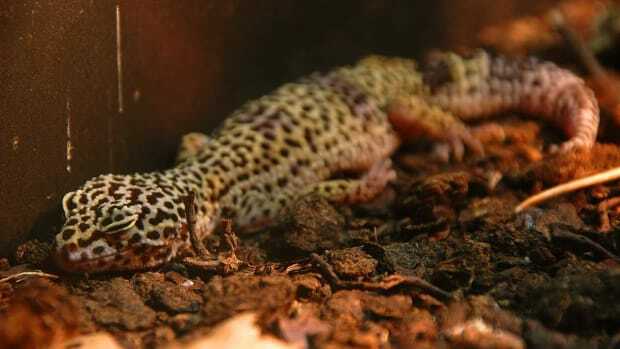 What Are Common Diseases in Leopard Geckos? 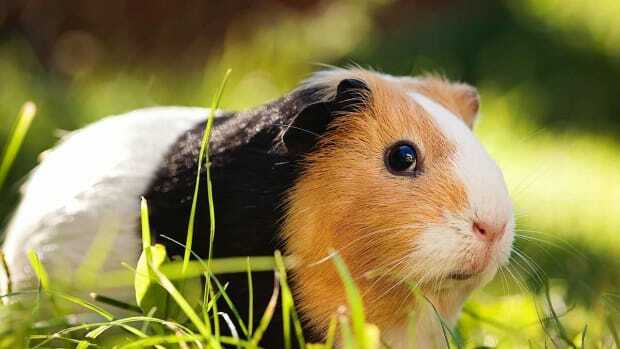 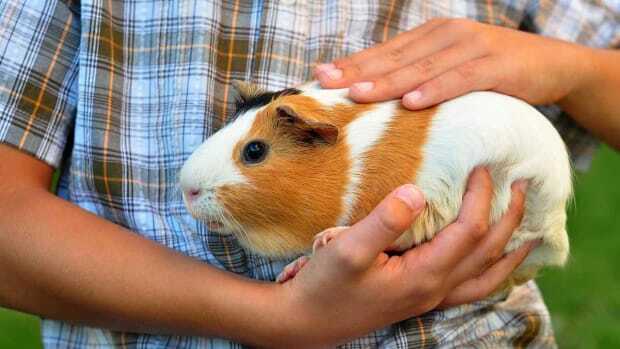 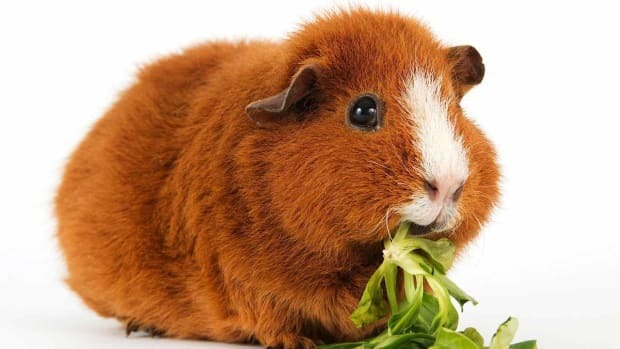 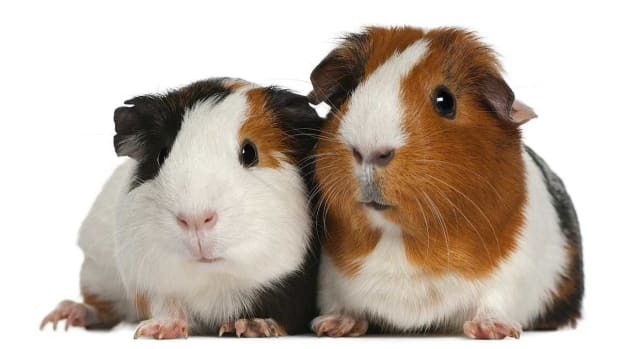 What Do Different Guinea Pig Noises Mean? 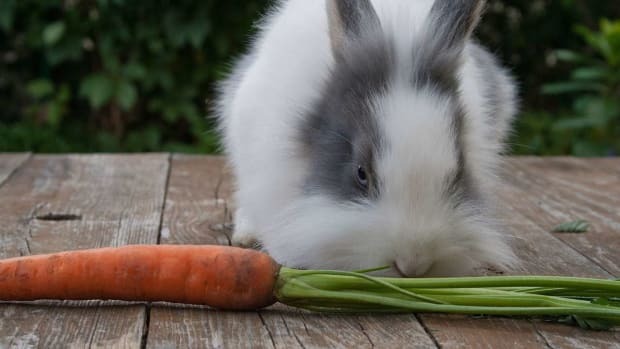 What Is a Dwarf Rabbit? 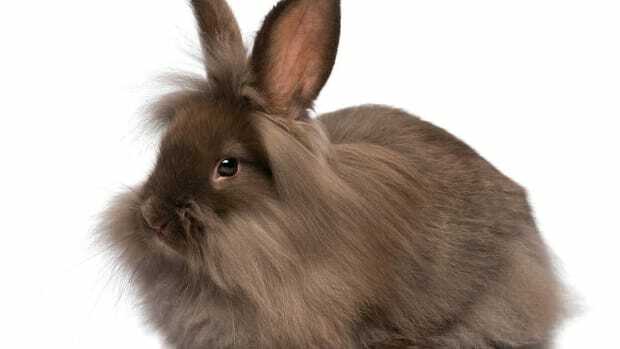 What Is a Lionhead Rabbit? 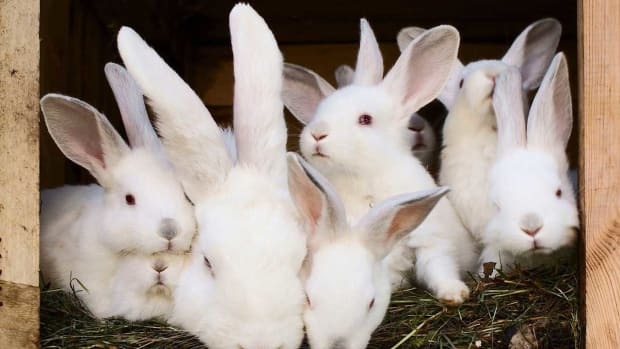 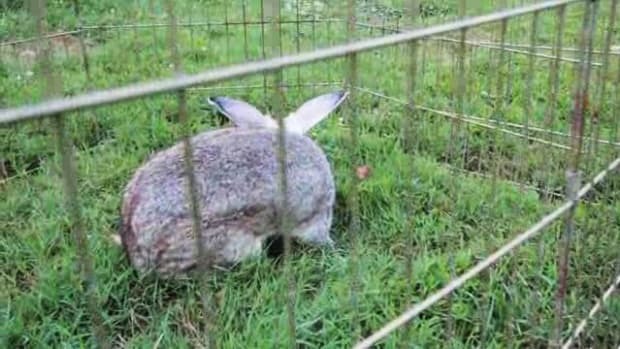 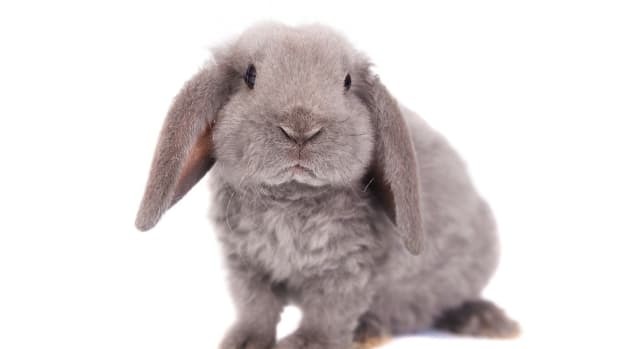 Which Rabbit Breeds Make the Best Pets?